as much global energy as wind and solar combined. 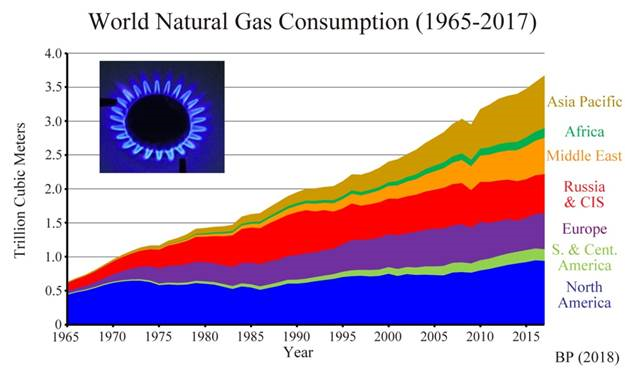 the use of gas to reduce greenhouse gas emissions. construction permit from the Federal Energy Regulatory Commission in 2014.
longer accept new natural gas service requests due to a lack of supply. of New England’s electricity during the severe cold at the end of December, 2017.
natural gas in favor of more “sustainable” sources of energy. The post New England Curtails amid World Natural Gas Boom appeared first on Master Resource. ← To Peak or Not to Peak? That is the question.